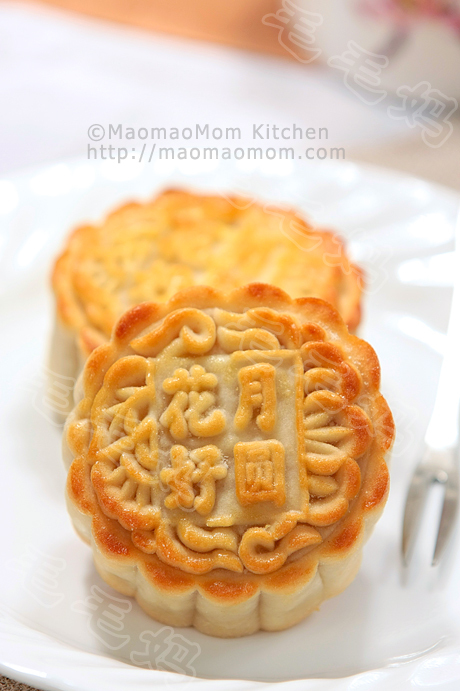 Chinese people loves puff pastry cakes. 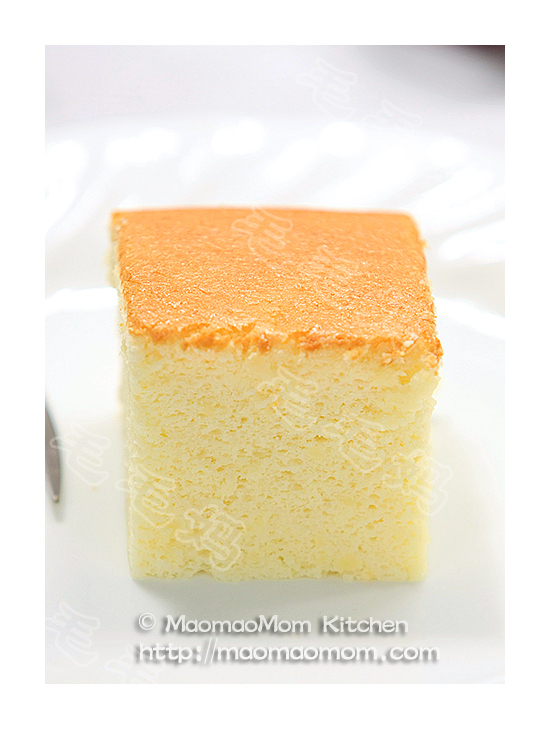 This cake has light, flaky wrap and delicious sugar rose filling, you got to try this. 4) 12x1tsp sugar rose jam. 1: Dough: place flour and sugar of Ingredient 1) in a container and mix well. Add all ingredients of Ingredient 2) (Picture 1). Work with your hand and combine to form a soft dough. Knead a few times until form smooth dough (Picture 2). Cover with plastic wrap and let it rest for 20 minutes. 2: Oil paste: place flour and oil of Ingredient 3) in a small container (Picture 3), mix with a spoon and form a soft ball, then cover and set aside. 3: Knead the dough a few times and then divide into 12 equal portions and also divide the oil paste into 12 equal portions. Flatten each dough to a circle and place one oil paste ball on top (Picture 5). Carefully work the dough up to cover the oil paste and seal it (Picture 6). Roll with your palms to form a ball. Repeat for the remaining 11 portions. Cover others with plastic wrap while working on a dough. 4: Seal on the bottom, press down each ball and roll out into an oval about 15 cm long (Picture 7). Roll from bottom to top to form a slender roll (Pictures 8). Repeat for the remaining 11 portions. Cover and let rest for 10 minutes. 5: Press down each roll (Pictures 9) and roll along long direction out into an oval about 15 cm long (Pictures 10). Roll from bottom to top to form a slender roll (Picture 11). Cover and let rest for 10 minutes. 6: Tug in both ends towards center to form a ball (Picture 13), press down and roll out to 8 cm circle. Please one teaspoon sugar rose on the center (Picture 14). Carefully work the dough up to cover the filling, seal the opening (Picture 15). Turn it upside down gently press down, and place it on parchment paper lined baking sheet (Picture 16). Repeat for the remaining 11 portions. 7: Preheat oven to 375F/190C, bake puff pastry cakes at 375F/190C for 22 minutes, cool before serving it. 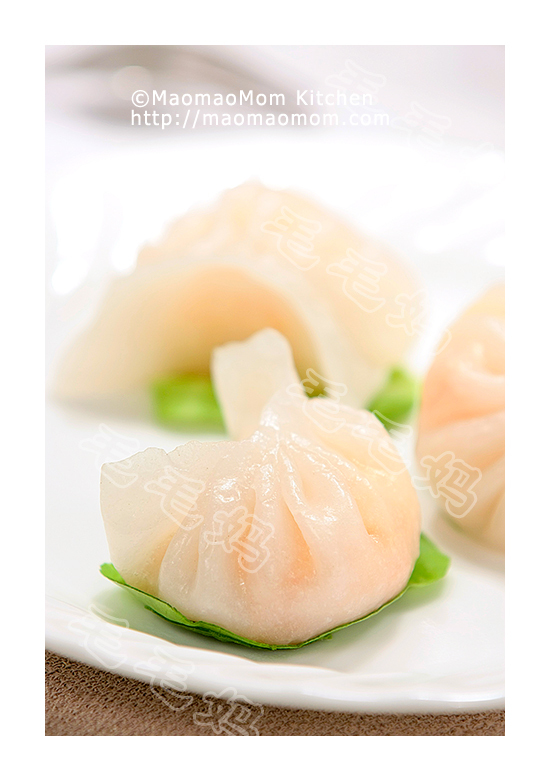 This entry was posted in Dessert, 点心. Bookmark the permalink.